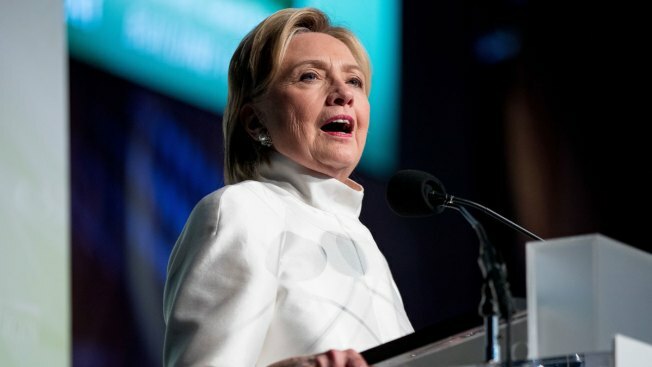 Democratic presidential nominee Hillary Clinton and Republican vice presidential hopeful Mike Pence are both planning to visit the Granite State next week. Pence is scheduled to speak Monday afternoon at the Milford Auditorium in Milford. Clinton's campaign announced Sunday she will be speaking at the University of New Hampshire in Durham on Wednesday afternoon with Bernie Sanders. The two will discuss their shared belief on college cost and student debt. Polls have generally given Clinton an edge over Republican presidential nominee Donald Trump in New Hampshire. Democratic U.S. Sen. Elizabeth Warren headed north on Saturday to stump for Clinton in Manchester, Nashua and Durham. Clinton's campaign said the upcoming visit is to "support her vision of an America that is stronger together, with an economy that works for everyone, not just those at the top." The campaign also said Clinton wants supporters to keep volunteering up until Election Day and get people they know to fill out a "Commit to Vote" card.